Check out our September 7, 2012 show. New! Mod 27 summer show dates announced. Come see us at G-Star on June 18, 2011 and July 30, 2011. August date coming soon. Shortform improv (think “Who’s Line is it Anyways”) has been the corner stone of American improvisation for several decades. 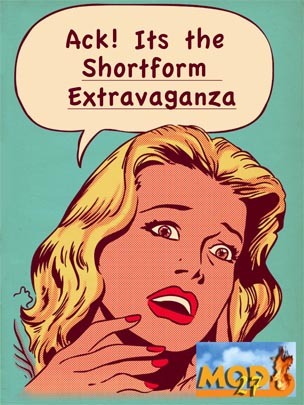 On Saturday, April 16, 2011, Mod 27 will pay homage to this age old craft by presenting our first all shortform improv show, titled “The Showform Extravaganza”. Featuring Cheese and Crackers and AIT, this show will run from 8:00pm to 9:30pm. Also joining us will be the debut performance of Room for Improv-ment, a troupe comprised solely of students from G-Star School for the Arts and Motion Pictures. We are very happy to have Room for Improv-ment join us. 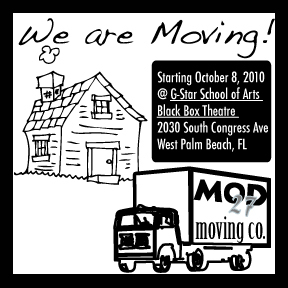 The performance will be held at the Black Box Theatre (Building H) on the G-Star campus (2030 S Congress Ave, West Palm Beach, FL). Tickets are available 30 minutes prior to the event at the theatre’s box office and are $12 for general admission and $5 for student admission. Mod 27 Ticket Policy: All pre-purchased tickets will be “will call” pick up only. This means that no physical ticket will be mailed to you. Upon the completion of your transaction PayPal will email you a receipt. On the day of our performance please print this receipt and bring it to our box office (located at our performance venue). You may pick up your tickets starting 30 minutes prior to our performance. If you purchased a student ticket you must present a valid student ID at the time of picking up your ticket. Failure to present a valid ID will void your purchase–no exceptions. Ah, Chicago, the Windy City, former home to Barack Obama, Mecca of improv theatre, and REALLY COLD IN THE WINTER! 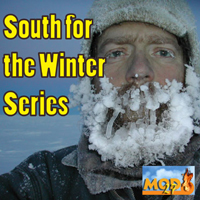 So starting in November, South Florida improv company Mod 27 will be hosting one Chicago improviser every month (through February 2011) to escape the frigid north for fun and laughter in South Florida. November’s Special Guest: Dustin Sharpe. Dustin is a co-founder of Mod 27 and has been studying/performing improvisation in Chicago since June 2009. It is only fitting that our first guest be Dustin. We’ve missed him over the last year and would love to welcome him back with a big crowd. With Dustin returning to South Florida this show will also feature a reunion of our original troupe Mod 27. Cheese & Cracker’s new cast members will debut at our November 12th show. Come out and help us welcome them to the company. Each of the new cast members were selected from Palm Beach State College’s and Mod 27’s joint improv training program (AIT). Same funniness, new place-i-ness. 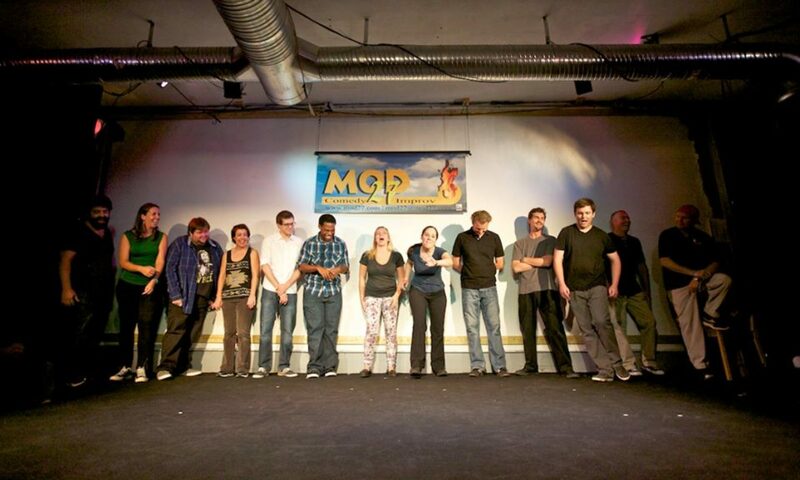 Mod 27 brings their improv to G-Star School of Arts. Join us for our first show in our new home! Ah, Chicago, the Windy City, home of Barack Obama, Mecca of Improvisation, and really cold in the winter… So starting in Novmeber Mod 27 will be bringing down 1 Chicago improvisor every month through February to escape the frigid north for fun and laughter in South florida.